Another month gone by, another Chic Treat Club package to unbox for you all. No chit chat today, will just get straight into it. 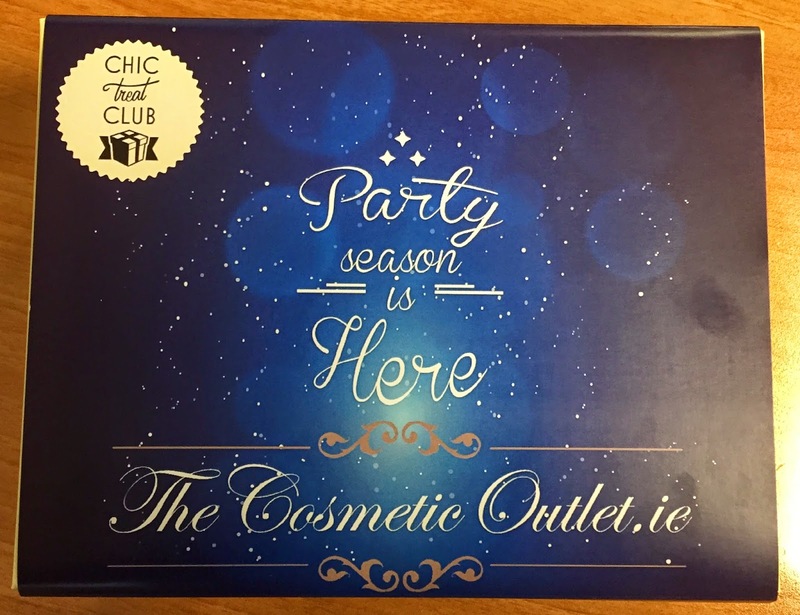 This month's box is a collab with The Cosmetic Outlet- a cosmetics outlet shop in Dublin 8- and they've recently opened their online store at thecosmeticoutlet.ie. To mark the collaboration, the inclusion of a navy, star-spangled party themed sleeve on the usual lemon box was a nice personalised touch. Eylure Brow Stencils RRP €6.49. W7 Nail Polish in Sheer Blue RRP €2.99. 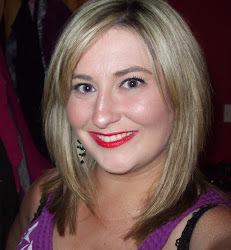 Fuschia Loose Eye Dust in Galaxy- RRP €12.95. I'll be honest there probably isn't a lot here I'd be crazy about but that's just a personal thing!